We’ve got something for the WHOLE family. All chocoholics and treasure hunters are welcome- from 4-40 - we have got you covered. 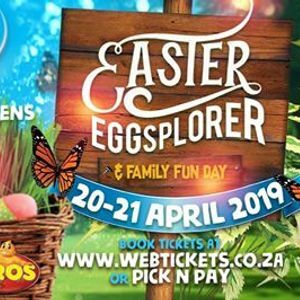 LIMITED TICKETS AVAILABLE for this two day event so BOOK NOW at R95.00pp. 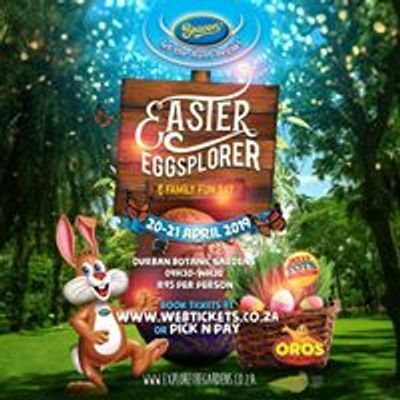 Let the hunt begin with Beacon and The Durban Botanic Gardens this Easter - we can’t wait to see you there!